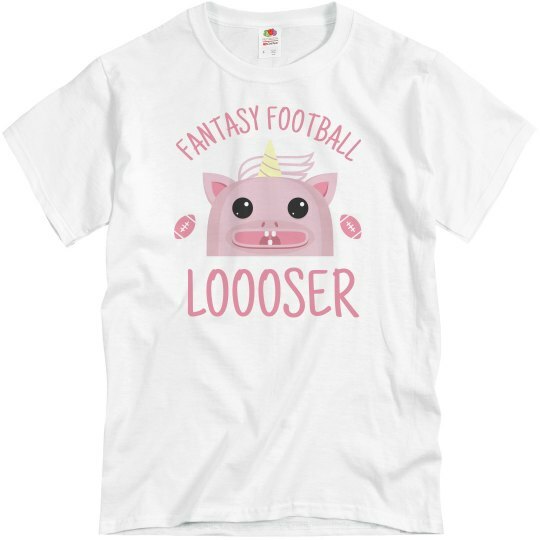 Who's this year's fantasy football loser from your league? Snag this embarrassing pink, cat unicorn t-shirt and make them wear it all over town. Haha!